Valeria Prieto from Iowa has loved nature since she was a child, and made it a habit of keeping nature pressed in books. 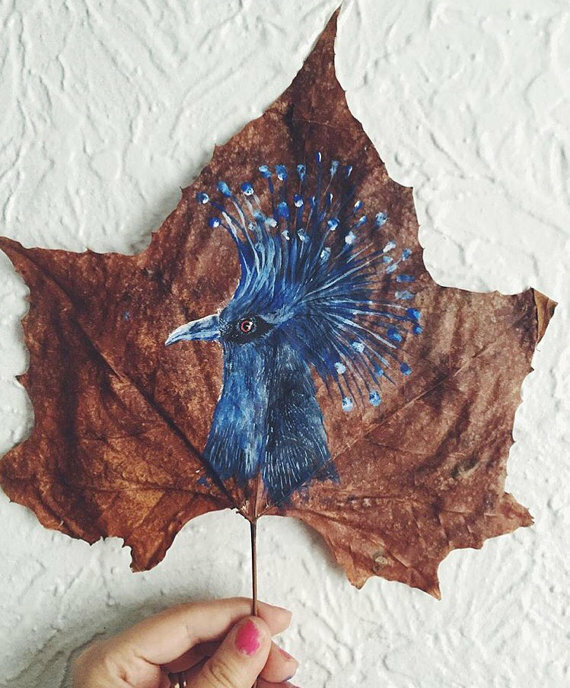 The artist combines nature and art, and transforms them into one unique and surprising treat for us: fallen leaves with beautiful illustrations painted on them. 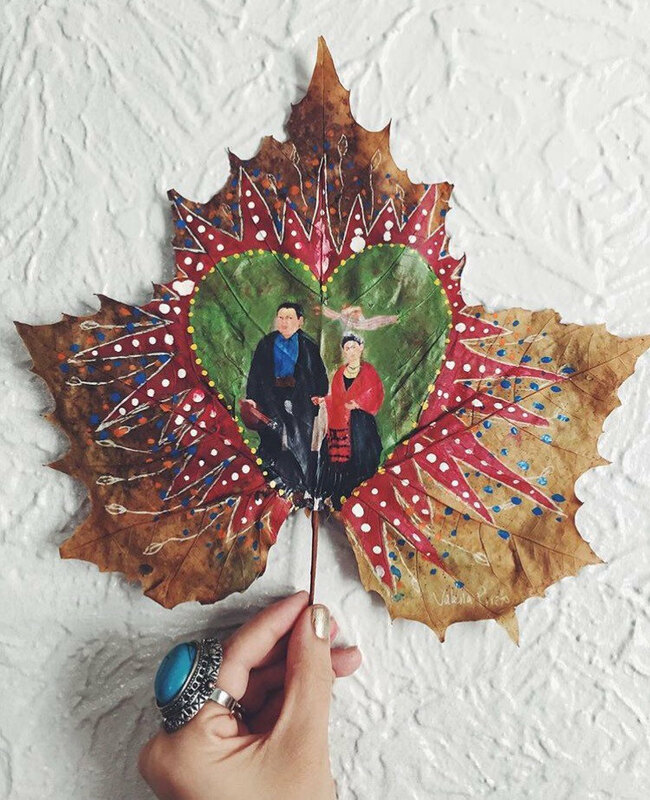 One day, she was walking around a neighborhood, and the autumn leaves were so massive and beautiful that she was inspired to collect them and use them as canvases to paint on. 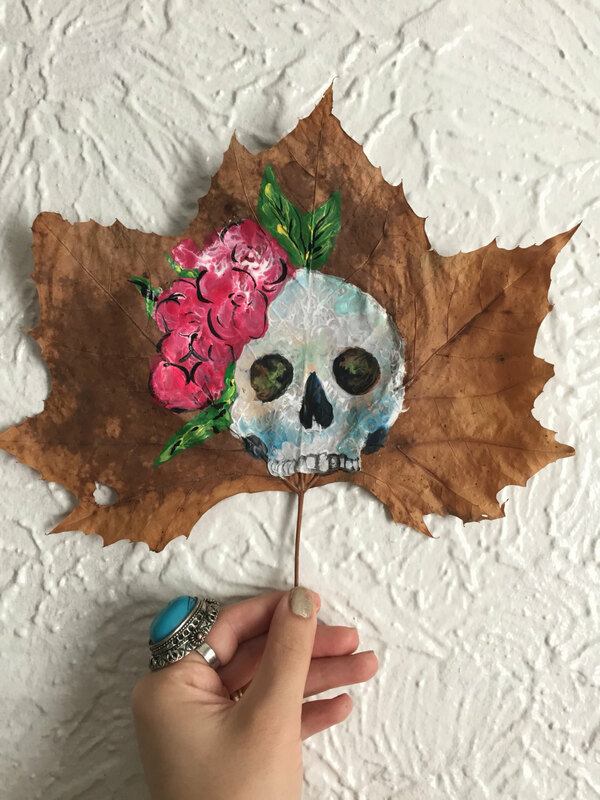 Valeria likes the idea of repurposing nature as art, as she sees it as a form of preservation and providing it with another chance at life. 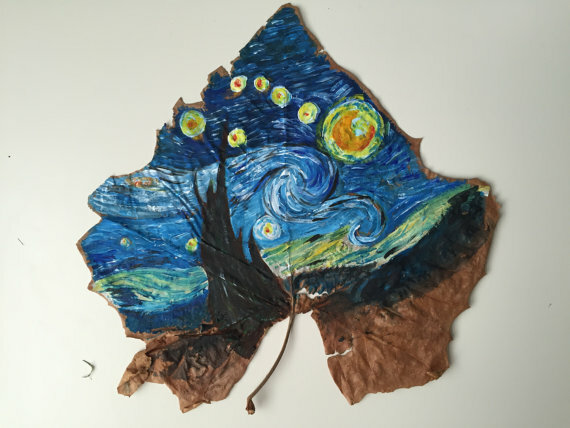 The materials used are acrylics and ink on the dry leaves, but they look like masterpieces that could be hung in a gallery, if you ask us! 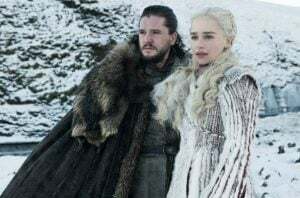 That’s some impressive artistry! This portrait of artist Frieda Kahlo and her husband is so poignant. 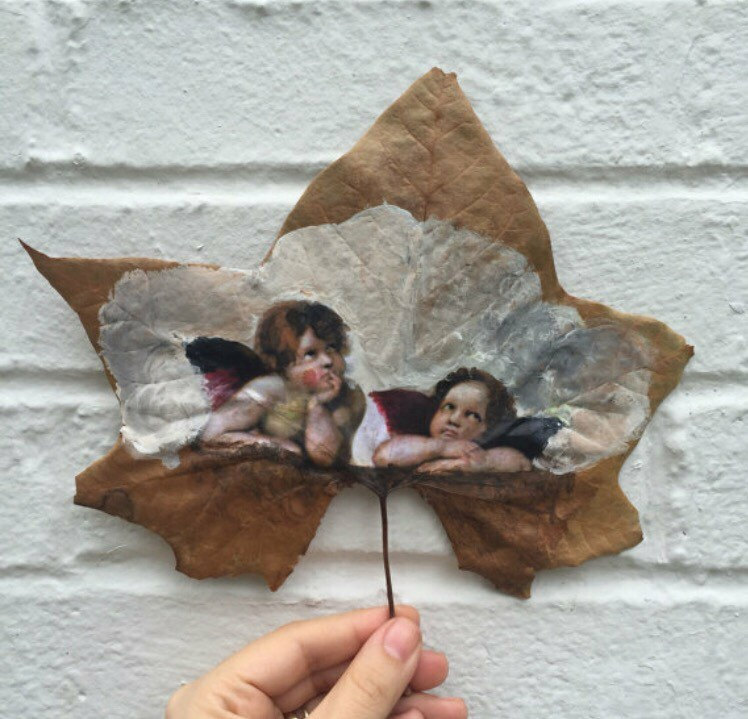 We don’t know why Valeria is so into Frieda, amongst her other more nature centric paintings of choice, but we love it! Maybe because Frieda also had an affinity for nature? 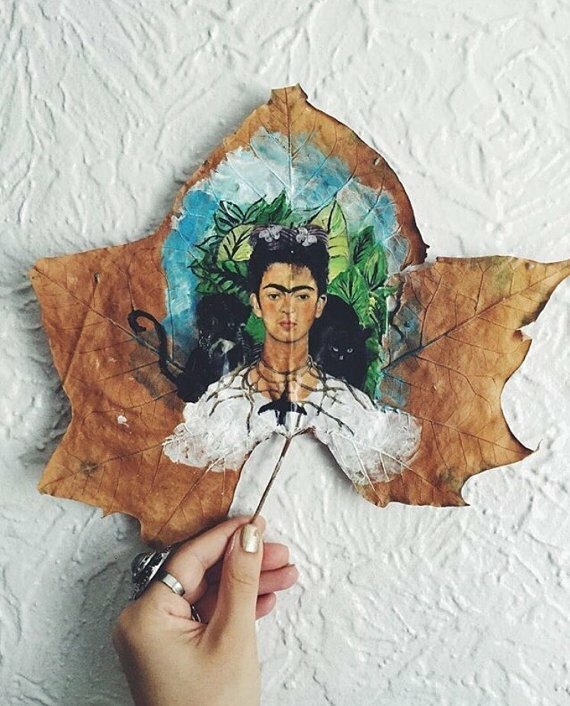 Anyway, Frieda is a mega feminist babe and we’re always down to pay homage to her especially on some stunning leaf art! 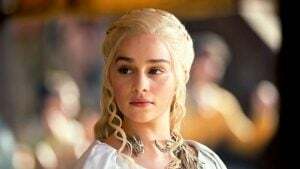 She would approve! 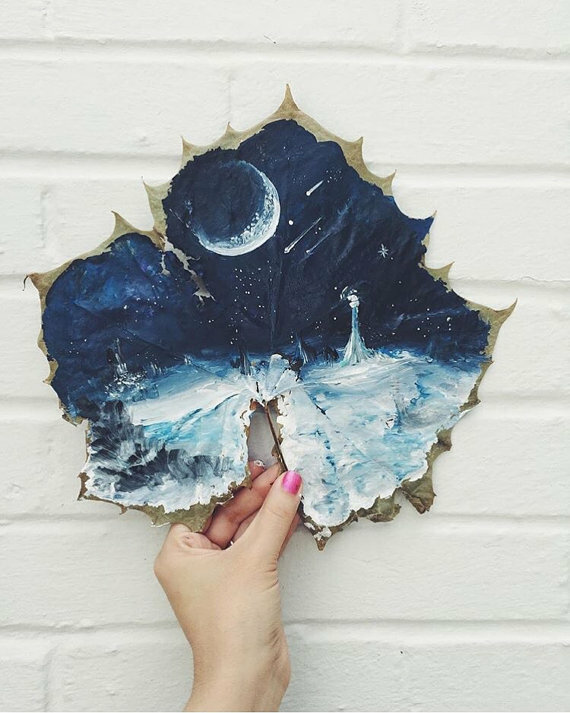 This moon painting is so haunting and we love the subtle ombre effect of blue, white and purple hues. The acrylics give the moon its rough, bumpy surface while keeping up a very dreamy aesthetic. Would like a life size version of this on our bedroom wall to help us fall asleep at night. 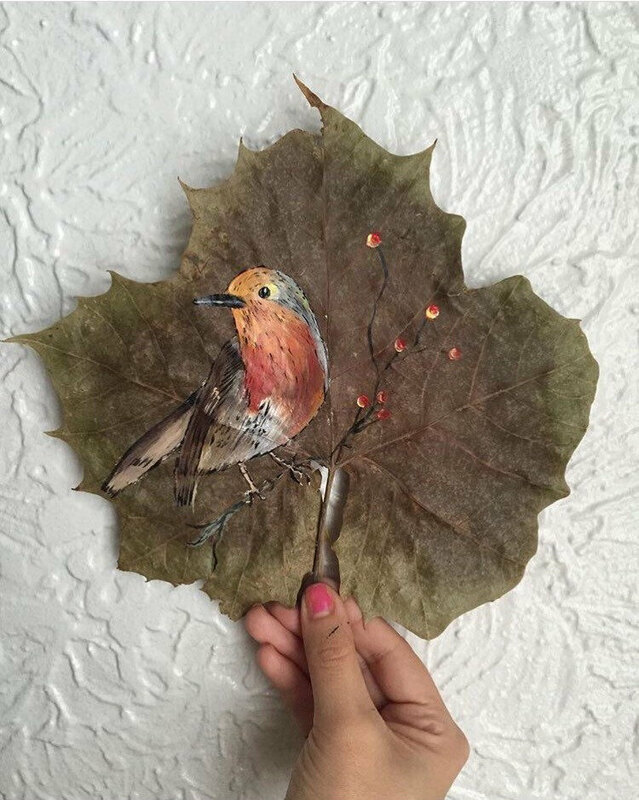 We can almost imagine this little robin bird perched on this original leaf before it fell from the tree. Valeria gave it a nice branch to perch on while he contemplates life. For all the bird lovers in your life. Who’s Van Gogh? 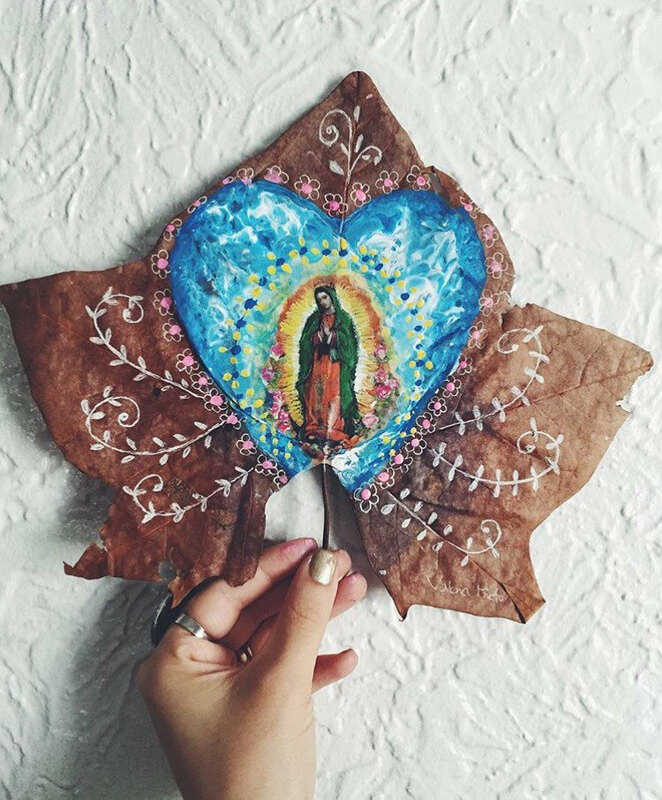 This leaf representation is so awesome! Her swirls are really on point – google the original and put it side by side with this one! Homegirl has got some serious skill! It would be easy for this to feel kitschy, but it feels truly authentic and charming.